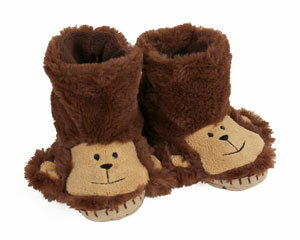 Kids these days… Always running around socked and shod in all kinds of goofy contraptions! 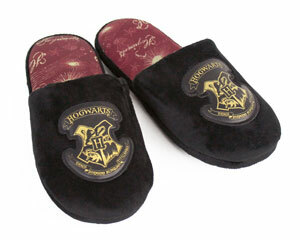 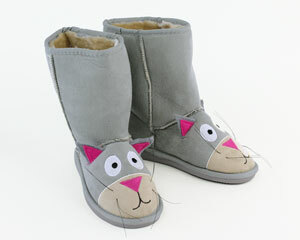 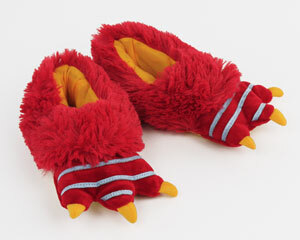 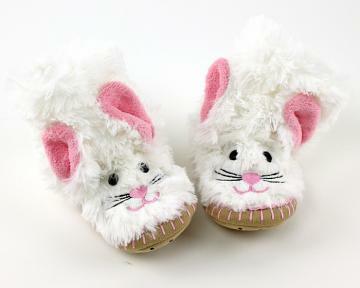 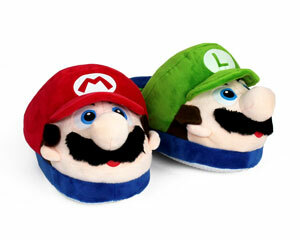 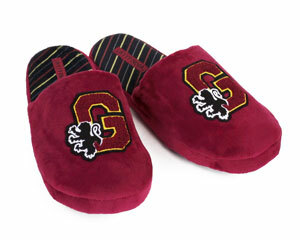 We at Bunnyslippers.com ask: “What happened to the good ole days?” Well, those days are back and we have the answer to inadequate house-wear: that answer is the finest kids slippers. 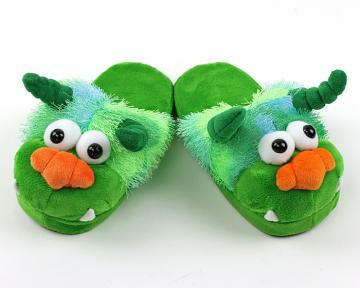 We swear that you or the smaller person in your life will love the many styles of slippers we carry. 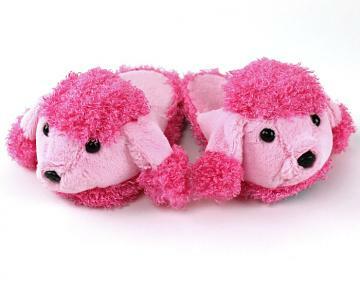 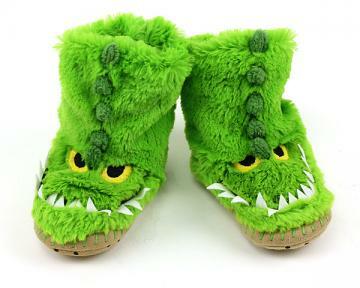 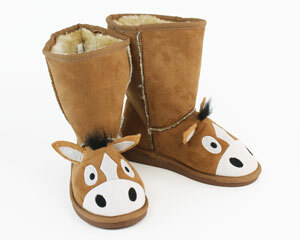 From kids slouch slippers to kids animal slippers to funny, novel slippers, there’s a pair of slippers for any kind of kid. 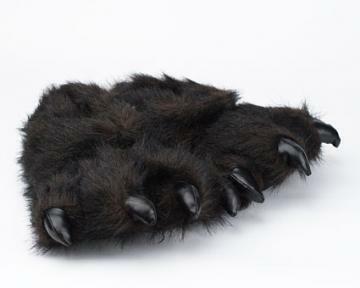 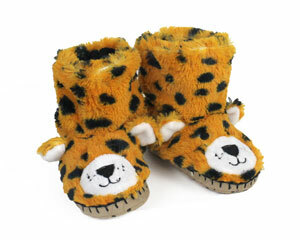 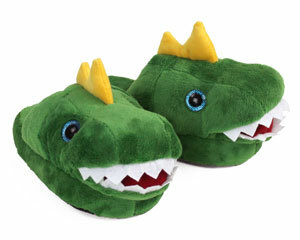 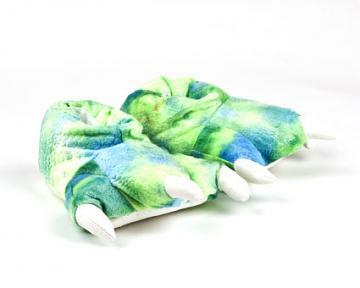 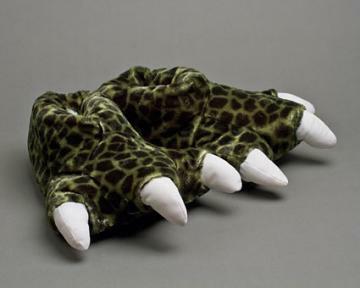 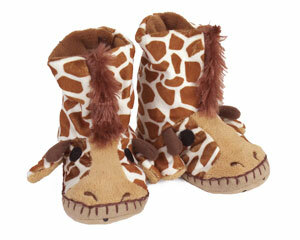 If they’re big on stomping around, they’ll love our leopard, dinosaur and bear paw slippers. 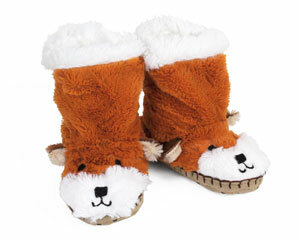 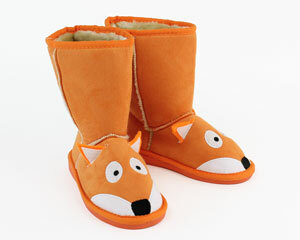 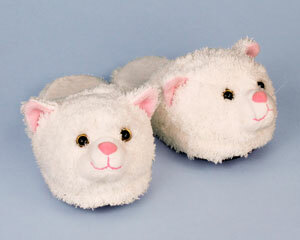 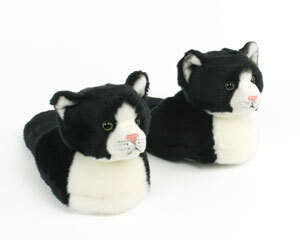 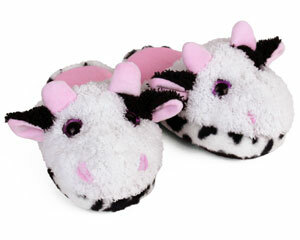 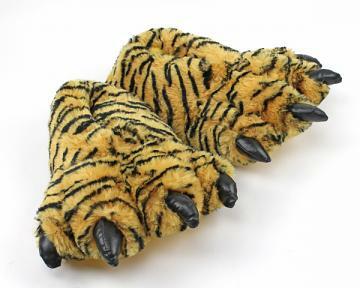 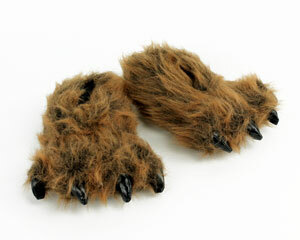 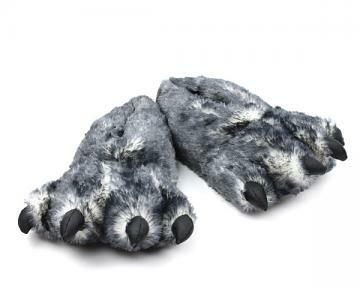 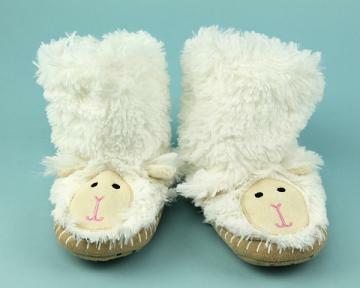 But our animal slippers work just as well for lounging around the house. 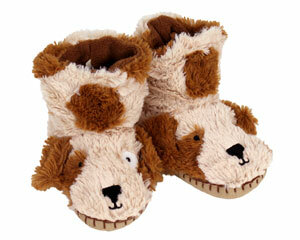 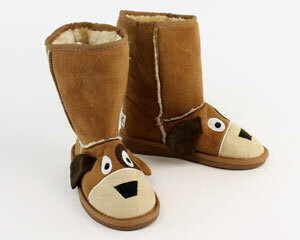 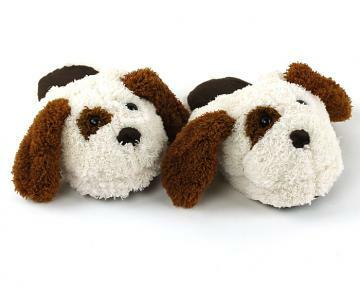 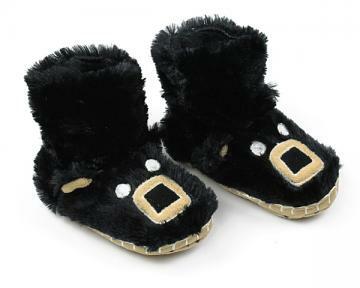 Our cuter offerings include otter slippers, duck slippers, and a variety of dog slippers. 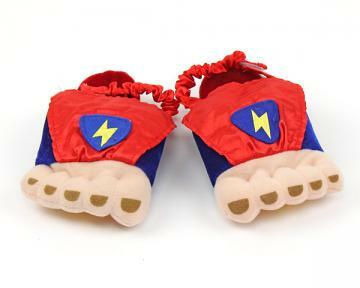 Whether you’re shopping for a kid, someone with a kid or someone who’s just a kid at heart, we have just the slippers for them.